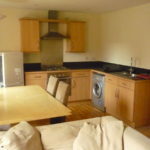 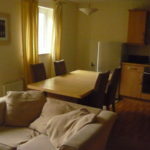 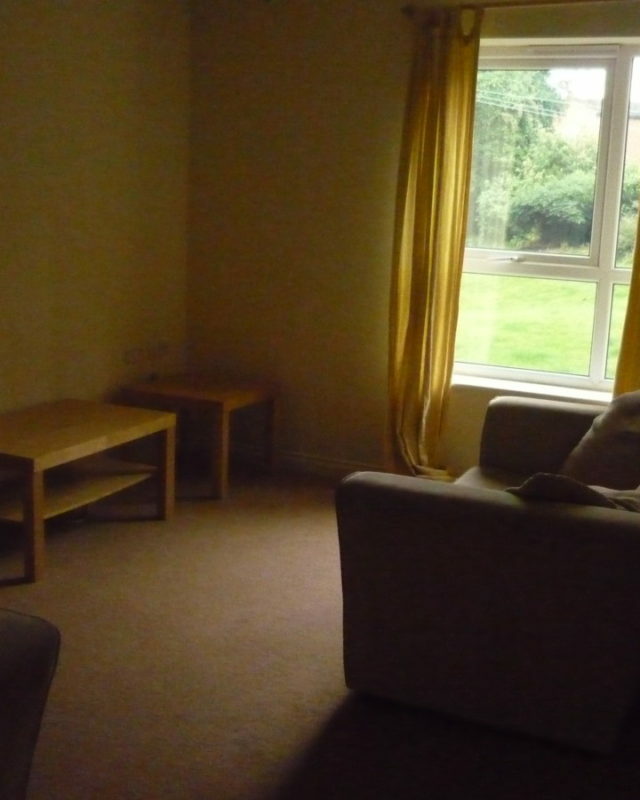 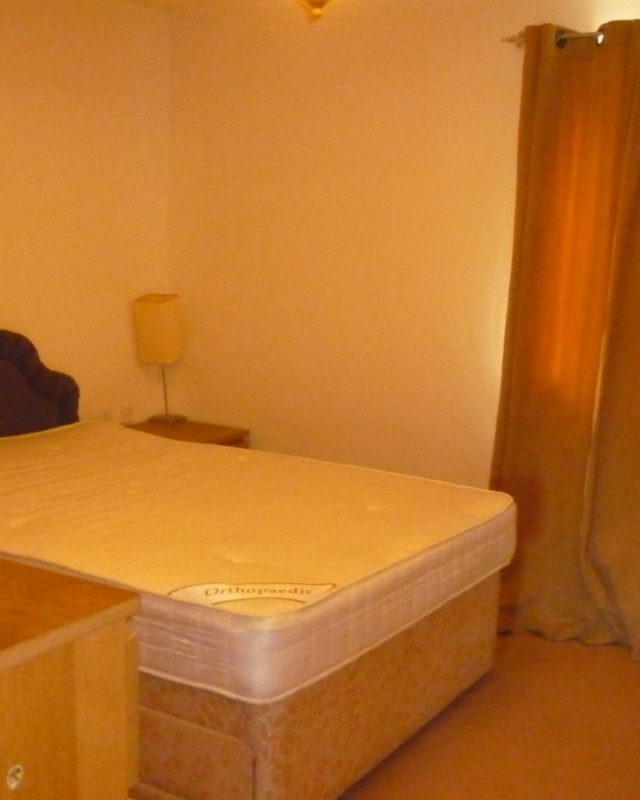 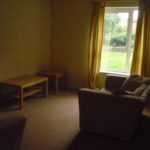 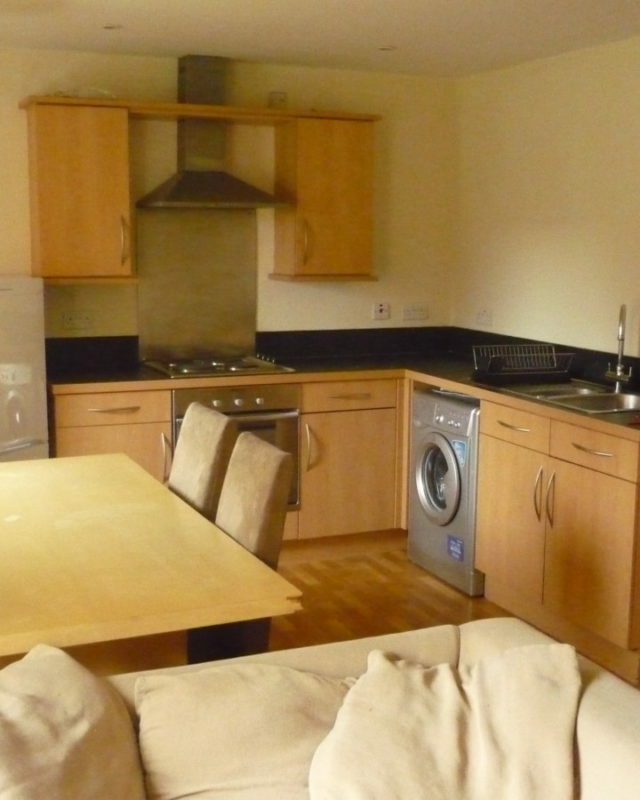 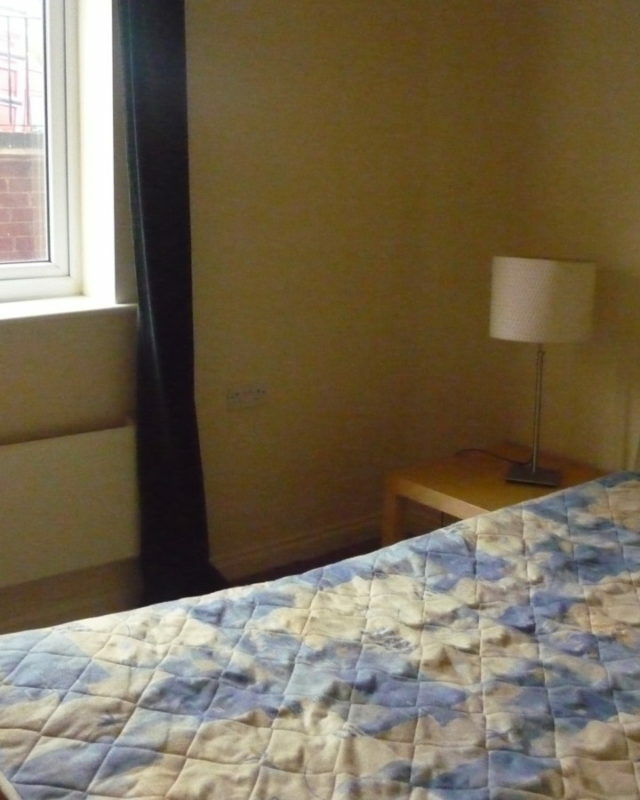 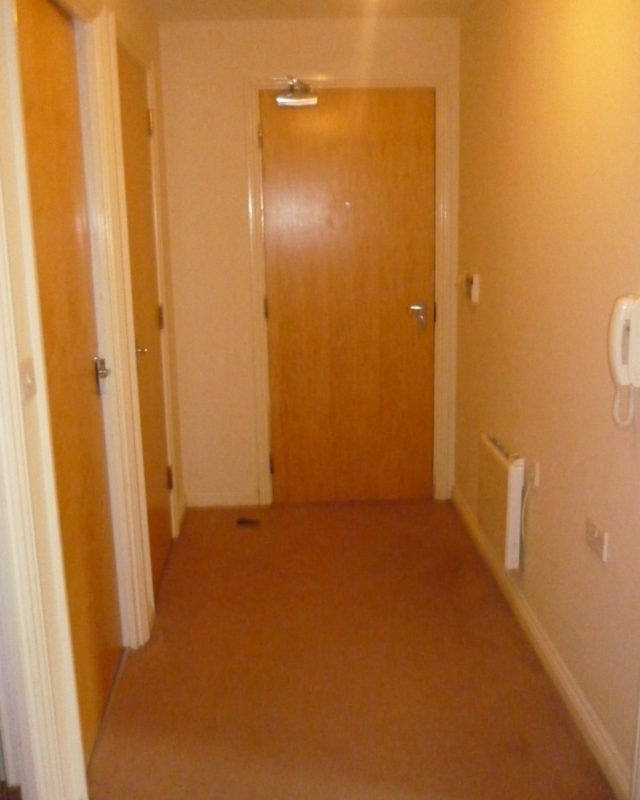 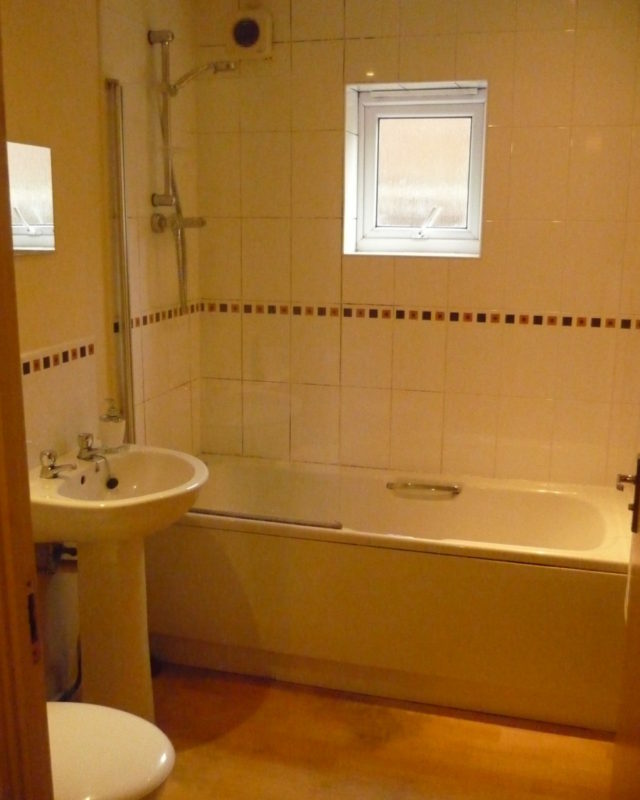 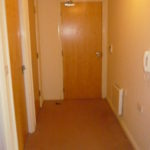 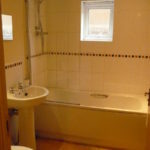 Merchants Property Services are pleased to offer this modern two double bedroom fully furnished apartment. 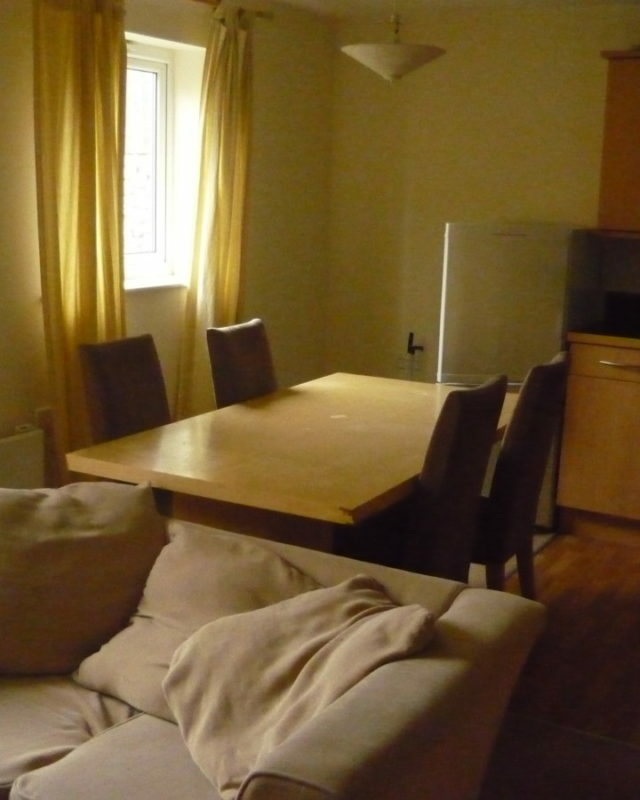 The property briefly comprises of inner hall way leading on to a large living space with new ikea living and dining furniture and open plan modern fully fitted kitchen with built in appliances. 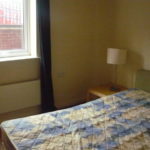 Off the hall are two double bedrooms with double beds and new fitted wardrobes and a modern white bathroom suite with electric shower. 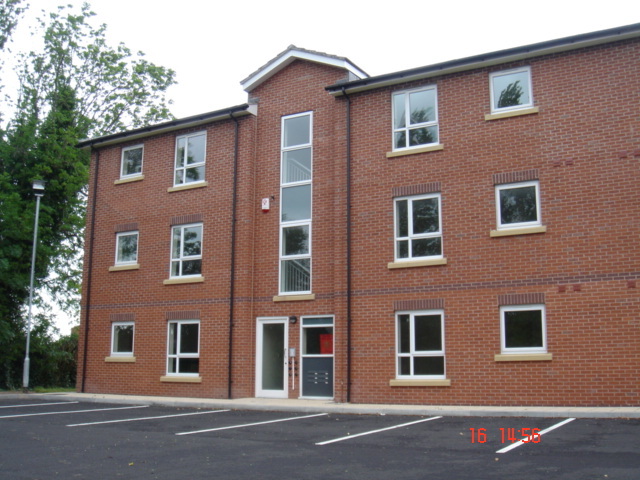 The property benefits from a secure entry system and private secure parking and is double glazed throughout. 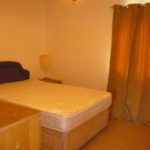 In addition there are some well kept communal gardens.